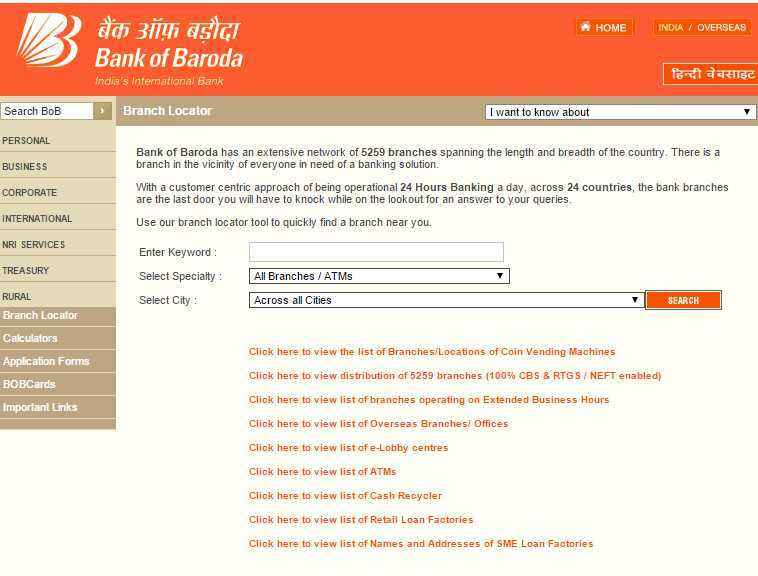 Hello sir I am Surbhi, can you please provide me IFSC Code and address of the Adarsh Nagar, Jaipur Branch of Bank of Baroda?? My brother taking admission in MNIT Jaipur & now time to submit fees, so the MNIT accept fees from Bank of Baroda Jaipur branch, so please provide here Bank of Baroda Jaipur branch details?? ?